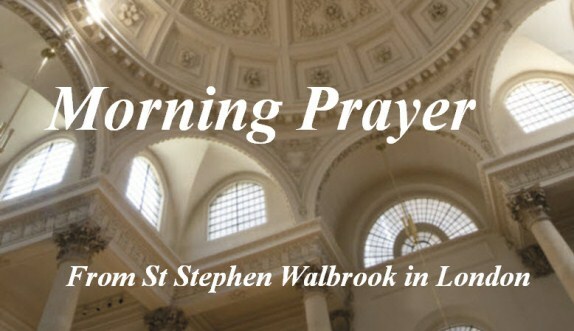 The London Internet Church was conceived at and has been directly linked with St Stephen Walbrook. 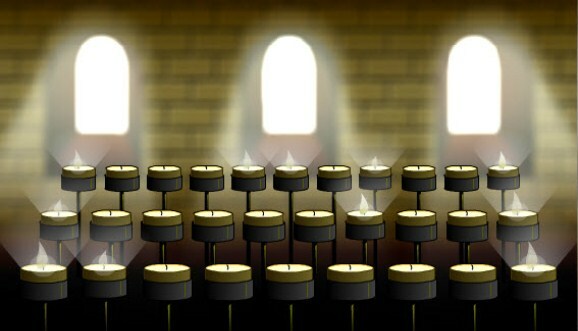 It has maintained its own identity for over 12 years through its own dedicated website www.londoninternetchurch.org.uk. Lighting a candle is a prayer: when we have gone it stays alight, kindling in the hearts and minds of others the prayers we have already offered for the sick, the suffering, for those who have died, for the peace of the world, for ourselves and prayers of thankfulness too. Lighting a candle is a parable: burning itself out it gives light to others. Christ gave himself for others. He calls us to give ourselves. Lighting a candle is a symbol: of love and hope, of light and warmth. Our world needs them all. The London Internet Church has moved its online presence to our long-time supporters and indeed our “mother church”, St Stephen Walbrook Church so the original website no longer operates. We see the uniqueness of the London Internet Church (LIC) as being an internet based church that is rooted in a real community of Christian people around the globe who, through their prayers and active pastoral outreach, respond to the needs of the LIC community on a daily basis – either at church services or from elsewhere. At the heart of the London Internet Church (LIC) is the praise and worship of Almighty God and so we have prayerfully considered how everyone in our LIC church family can more easily join us in online fellowship, following the principles of the Church of England. Of course, Anglican Communion daily prayer and the Eucharist (Communion) form the core of worship on our site. 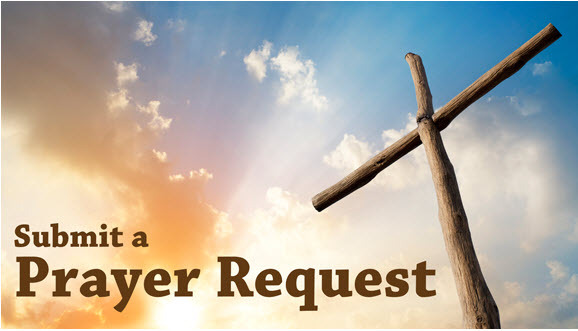 You can also pray online with the popular Night Prayer or start your day with Morning Prayer. We’ve redesigned the pages on the St Stephen Walbrook website to make our sessions more easily accessible. If people or worries are weighing on your mind you can Request a Prayer or Light A Candle from our new site. 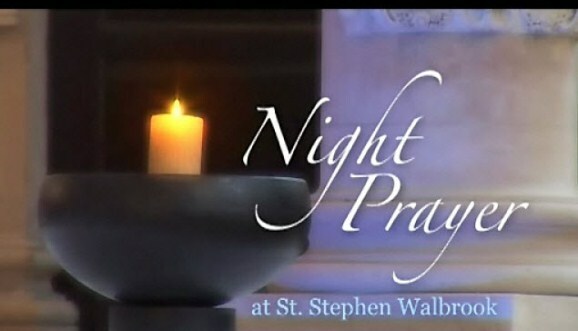 The intercessory prayer ministry is faithfully prayed and a candle lit, after the weekly Eucharist at St Stephen Walbrook. We would love for you to initiate or be a part of our faith discussions on Facebook and Twitter. This is an area that we hope will grow and build faith led friendships across our internet church family, all around the world. We warmly welcome you to the global London Internet Church and hope you will find a virtual home here to help maintain your faith and provide fellowship through your online church family and rooted in a live Christian community at St Stephen Walbrook. Or better yet: why not stop in and say hello when you are in the area?